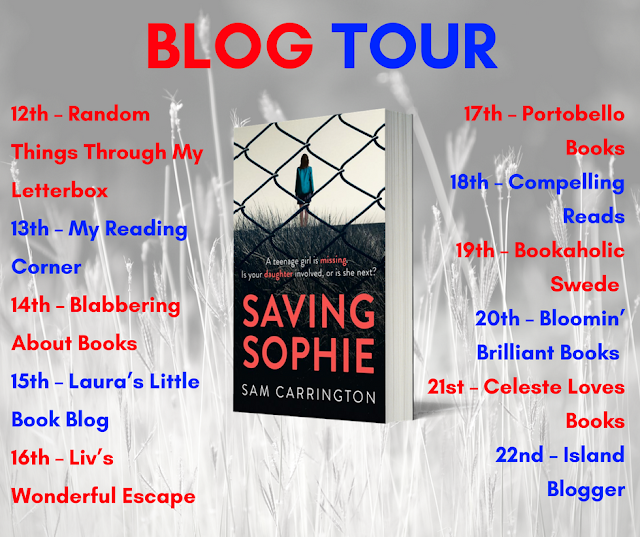 The new start to the week brings my stop on the Saving Sophie Blog Tour. I haven't quite started this one yet, but have heard it is going to be another brilliant thriller, so I am hoping to get round to it very soon! 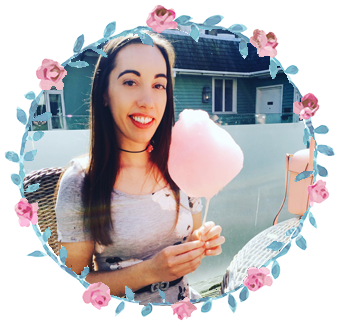 Sam is guestposting and gives us a little insight to Karen, our main character and more on phobias and what they can do to us. 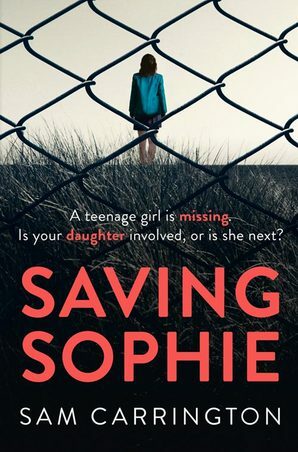 In Saving Sophie, Karen Finch suffers from agoraphobia – an anxiety disorder described as: an extreme or irrational fear of open or public spaces, or a fear of being in situations where escape might be difficult or that help wouldn't be available if things go wrong. 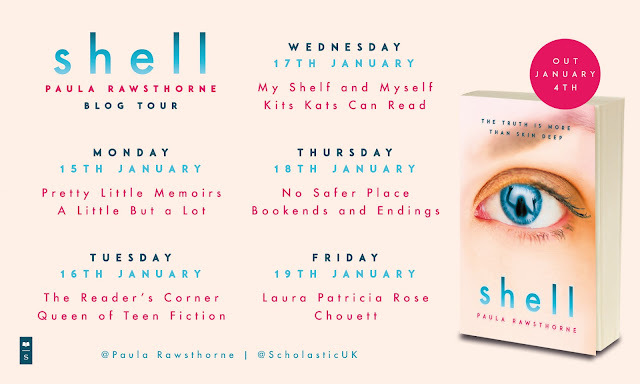 It’s a common misconception that agoraphobia is simply a fear of open spaces, because often it’s a far more complex condition than this and can affect the sufferer’s ability to travel on public transport, visit public places or even leave their home, as in Karen’s case. As events develop in Saving Sophie we come to realise how much of a debilitating condition agoraphobia is for Karen. But it also shows how it not only affects her, but has wide-reaching implications on her relationship with her family and friends as well. Everyday things we take for granted become difficult. Relationships are strained, and people’s sympathy is worn thin when Karen doesn’t ‘get better’ even though she’s receiving cognitive behavioural therapy (CBT) to manage her phobia. Phobias are very common and affect people in varying degrees, but those who don’t suffer from severe phobia often don’t understand how overwhelming it can become and how it can impact on life at every level. The lengths sufferers might go to in order to avoid the situation, or prevent an encounter with the source of their fear can seem extreme – but for them it often plunges them into a never-ending cycle of defensive actions. Even the less extreme phobias can be problematic and affect aspects of your life. Personally, I hate flies. But I’m not afraid of them. But show me a spider and I’m off! Some friends, who will remain anonymous, have thought it funny to watch my reaction when they’ve sprung a large picture of a spider on me. It’s just a picture, right? But the immediate stress response it provokes is still uncomfortable. 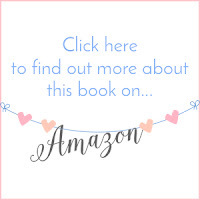 I suffered more when I was younger from arachnophobia, and went to extremes to avoid the eight-legged freaks – if I knew one was in my bedroom there’d be no way I’d sleep in there. I also suffered terrible night terrors, the source of them always spiders. And one phobia I certainly go out of my way to avoid is claustrophobia. I first found I was claustrophobic in 1990 when I was at the Monsters of Rock concert at Donnington. Being squashed in a crowd at the front of the audience when you’re only 5ft 3 and suddenly suffer a panic attack…not the best place to be! So avoiding enclosed spaces and crowds is a must now. I can’t even watch other people being in small spaces without hyperventilating. The film, Buried, with Ryan Reynolds sent me into a total panic –watching him struggle to move inside a coffin he’d been trapped inside of ... Awful! Fortunately, phobias can be treated; ways of managing the source of the fear, and the symptoms created by it, include CBT, medication, personal counselling, hypnotherapy and desensitisation. Find out if Karen overcomes her phobia, in Saving Sophie!